Did you know that you have a huge inheritance and that you serve a King who exposes His plans, purposes, power, and deepest secrets to you as a citizen in His Kingdom? 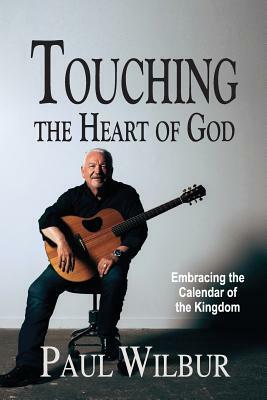 In Touching the Heart of God you will learn about this King and His Kingdom-its order, its benefits, and the privilege afforded to its citizens in celebrating the greatest military and spiritual victories in recorded history. The God of all creation actually keeps a calendar that celebrates His activity in the history of mankind and encourages our participation in the feasts. Whether you are a Messianic or Gentile believer in our amazing Messiah, you will find new and empowering insights in this book, which will build your faith and provoke your participation.